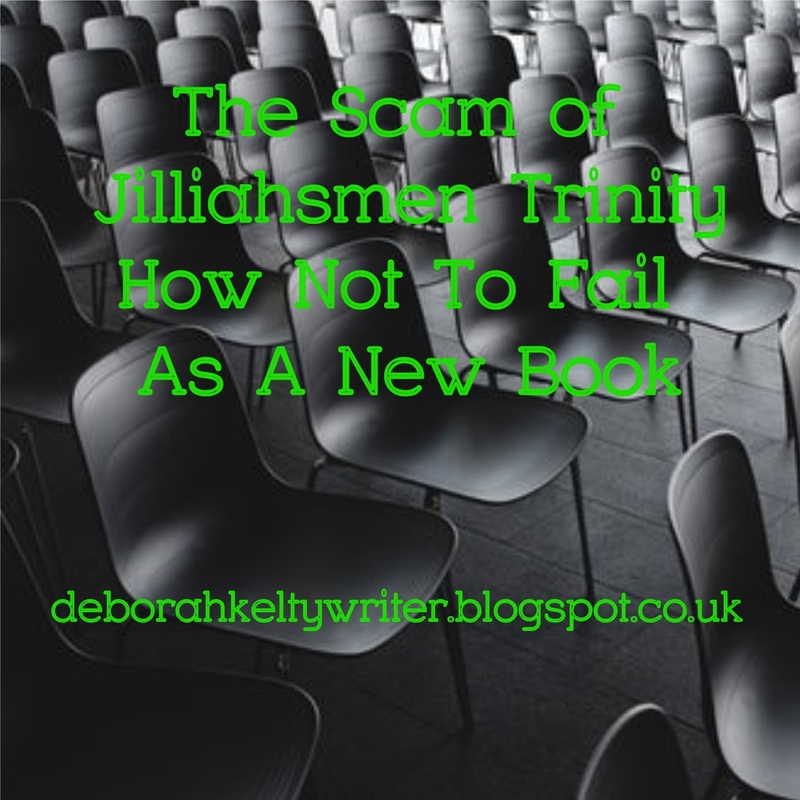 For those of you who are still wondering, there is, supposedly, a book series called Jilliahsmen Trinity, written by an unknown person called Jilliah. If those first two names left you with waving red flags, then congratulations, because that's only just the tip of the iceberg. Roughly around the middle to end of April a couple of released videos (mostly from famed YouTube personalities and vloggers) mentioning the series and its release date, the 1st of May. Next thing you know, everyone without a brain went wild about it, and apparently it's trying so hard it's even said to start a movie franchise partnered by Warner Bros in the upcoming years. Now I know what you're all thinking; it's clear that this vague, new project is obviously some prank or scam created for the intention of grabbing money from people's wallets. And while there's definitely a lot of plausible evidence to go with it, some people probably don't seem to think of that as true. As someone who heard about it from when the buzz started, I of course was pretty suspicious and looked it up. And I have to say; if real scammers heard of this themselves, they'll be face-palming even harder than anyone else. Tip 1: Don't copy other trends. There's a common phrase that a lot of writers and authors will tell you, and that is to not copy other iconic literate works. Yes, inspiration from said works can be an exception, as long as it takes a more original path. But literally taking the same steps and ticking off all the tropes in a checklist is where it goes too far. For Jilliahsmen Trinity, it decided to copy one so many on Planet Earth love to bits, that being none other than the Harry Potter franchise. a) a 7 book franchise. b) adapted into 7 screenplays. the same distributor as the Harry Potter adaptations. Oh wow, such subtlety right there. Besides the glaring difference being the Harry Potter series got 8 films instead of 7, it's still something that is both appalling and just laughable to look at. It's no wonder it's advised not to mention other books in query letters besides your own. Even if they were what inspired you to write in the first place. Tip 2: Start early to grow an audience. It's always best to gain recognition and other's attentions by starting at an early time. It can be done when you're near the end of editing your future novel and are about to send it off. Or even before then. Or start a blog, like what I did. But in this case, there was no period of months or years that show any form of creative development was ever going on up till recently. And even if this was in fact an intention to keep it secret so to surprise everyone with a new idea, it didn't seem to get that right. Tip 3: Be good with your promotion. The point of promotion is spreading the word of what you're doing, and to do it well. But usually it's best to have at least a few places on several sites rather than just one. For what's even weirder about this supposed series is that most, that being all, of its "promotion" has come from the pretty aesthetic world known as Instagram, whilst all the others (Facebook, Twitter etc) barely even have more than perhaps five posts by other profiles. Most of it wasn't even promoting at all, or at least in a proper way. What's worse is that the main profile for the book only currently has three posts, with little explanation of the story's plot, characters and so on. So make sure you promote in different places, and have it be proper teasers rather than just plain gibberish. Tip 4: Show that you are a writer. of your WIP, or even just fan-art, at least have evidence that you mean business. And confirm that you're a human being and not a random internet bot. Jilliahsmen Trinity, on the other hand......didn't do that. 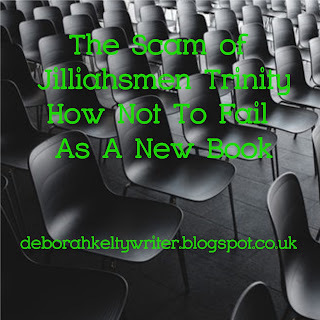 A commoner accidentally gains a scholarship to the school of gods...Jilliahsmen Trinity. A divine error within a scholarship sees Jack, a common man summoned to the classrooms of Jilliahsmen Trinity, from where the known universe is governed by Gabrielle Rothschild and her fellow peers of supremely powerful students. Armed with the power of their parent's cooperations, the smallest action on campus has the potential for universal consequences. Luckily the native students are well schooled to the notion. Luckily the new scholars have no actual powers. Unluckily Jack wins in a bet, the entire "Corporation of the Universe," from Gabby, and holds at the jerk of his knee, the fate of the world, making rise, making fall, at the whim of a tumultuous love story, Gods. If you've just had your own shocked reaction and are now wondering if this is all just a nightmare, then don't worry, you're not alone. Tip 5: Make your pen-name convincing. Remember the name Jilliah, which apparently is the author to this novel? Well, my guess is that it was clearly a pen-name, which isn't really a huge issue. Only there's one problem; it's only one name (which apparently, turns out to be Australian). Pen-names, also known as pseudonyms, are mainly made either for an established author to branch out in their craft, or in some cases, just to have privacy on identity. Not that either of these main reasons are bad at all, as long as there's a good motivation with logic behind it. They should at least sound like they could be real names, or if not, have some connection to the story for it to make sense. Because with the internet, things can be leaked and found out more easily than ever. Sometimes it's even best just to stick with your real name rather than a made up one, unless it somehow works. Before I finish here, I know you are probably wondering why I would choose to talk on something the general public wouldn't be bothered about. I will admit part of is because I'm a person who, like many, detest the idea of scams and what they do in affecting a group of people. Along with the fact that this was targeted to a young demographic, which I'm part of, who seem completely unaware. 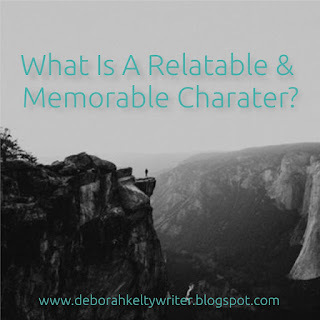 So, mostly, this post should be taken more as a cautionary tale. But I've also written this to others like myself who are just beginning to get their feet off the ground and start their own writing journeys. With the way things are today and with rumors and news getting twisted or changed, or going as far as being completely false, I hope that this so called buzz will eventually fizzle out. But if I'm wrong and this all turns out to be just another new book and new author trying to make their way to the top, then I do hope that in the end, there will be something, at least, to learn from here. To those who are now intrigued, here's the Reddit Community I've found that goes into bigger detail into the matter of the recent goings on with the mysterious "Jilliahsmen Trinity". So what are your thoughts on this? Have you come across similar book scams before? Write down what you think in the comments below, share this post and others and follow for more every Wednesday. And now I can put my mind at rest, and chuckle whole-heartily at this random GIF. See you later, guys. This blog post on "Jude and the Obscure" is fantastic. So let me see if I have this straight. The book costs £100, $150, or €125. Even if was for the whole series and not one book, that's a lot of money. And even though it just came out and almost no one's heard of it, "Ireland Breaking News" says 5.8 million copies of the book have sold! The marketing on this is great. Pages that don't exist, sites that came into being recently, a weirdly-phrased plot synopsis that you can almost comprehend, and reviews that make the series sound cultish. Plus, there's not much evidence of its actual existence. I know, and it's rather insane that it somehow DOES exist.